Why We Love Project Management And Why You Should Too! As a project manager, you have spent countless hours sifting through project data. All that in order to prepare various reports for senior executives and stakeholders. In the day to day of life and work, we often don’t put much thought into what we’re doing or why we’re doing it. I want to pause for a moment to review why, exactly, I love project management. Project management provides a “roadmap” that is easily followed. Once you know where to avoid the bumps and potholes, it stands to reason that you’re going to be working smarter and easier. Whenever you get a project done on time and under budget, the client walks away happy. A happy client is one you’ll see again. Project management provides the tools that enable this client/manager relationship to continue. Word travels fast, and there is nothing like superior performance to secure your place in the marketplace. Opportunities to Expand your Services: A by-product of greater standing. Great performance leads to more opportunities to succeed. One of the greatest benefits of project management is that it allows for flexibility. Sure project management allows you to map out the strategy you want to take to see your project completed. But the beauty of such organization is that if you discover a smarter direction to take, you can take it. For many small-to-midsize companies, this alone is worth the price of admission. Also, when all the players are lined up and your strategy is in place, the potential risks will jump out and slap you in the face. Project management provides a red flag at the right time: before you start working on project completion. Although money can’t buy happiness, it can buy you fancy shoes, a stunning suit, a beautiful purse or any other material sin. More is more, don’t you think? More projects, more clients, more money, living happily ever after. But that also means more job, more stress, more deadlines, more expectations. It turns out to be happily never after. You can get stuck with too many projects. You’re drowning in deadlines, and you desperately need help. Project management sounds too good to be true? Or it can sound like a horror story? You think there’s some catch? As we’re expected to do a lot in short amount of time, because time is money, we have a tendency to fail. But why? You need help? In case you do – stay here because we are presenting the best software tools for project management. It is simple software that does a lot of useful tasks step by step. You can download it just by clicking here. 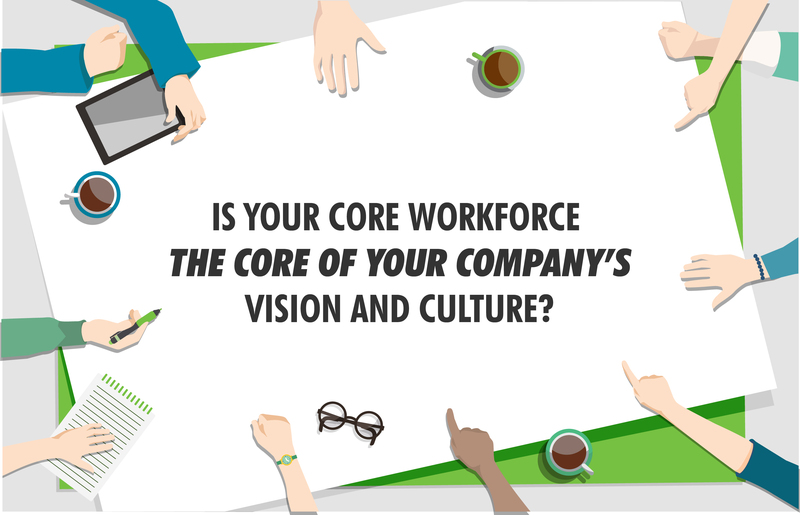 Step number one is to measure time for certain activities and tasks for every employee. Then it can help you with set priorities over projects. You’ve got to admit that this releases you and your employees from a lot of trouble. The best part it – it provides you with the information about progress and results. This software has been helping project managers for almost 10 years. Are you already using software? 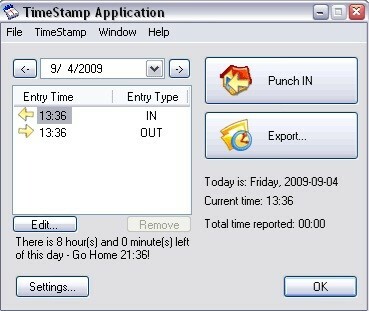 Are you missing a time tracking tool? If you prefer dashboard, Freedcamp is ready to help. It provides you with all the relevant information about the project. You can adjust it any way you like. Free Tip: You have a free version and a free trial of this software. It costs you nothing to try! One more tool that you should give a try is Confluence. It is a team collaboration software tool. It helps bring together all parts of the project and every member of the team. Project management can be very unpleasant. Today, we have so many tools to help us finish the job fast and secure. Sometimes you get into a dark corner, and you think there is no way out. Here is some advice that you could use. Then when you do find yourself backed into a corner – you’ll see all the beauty of project management as itself. Identify go-to people and respect your team. Project management is about having the right information and using it when the time comes. Go-to people are the ones you can find information from. They can be your mentors, colleagues or even stakeholders. Use the following advice, and you will always feel like the right person for the job. A project manager has the responsibility of delivering projects. A successful project generally involves completing the project to scope, time, and budget. But as people who love what PM offers to us, we developed some of the best project management skills. We will share them with you in the hope that you will adopt them in the future. Organizational Ability — As mentioned this is not a job for everyone. Some managers only succeed for a short time. Good documentation and records will deliver successful projects on time. Strong communication skills — There are essential to communicate with stakeholders, clients, and your project team. Clear communication ensures that partners are aware of the success of the project. It also provides information about changes. Ability to manage discussions — Difference between a chat and a directed discussion? It is huge, and you know it. Project managers must organize their team and clients. That is the only way to improve project outputs. Financial understanding — You don’t have to be an accountant to be a project manager. It is critical to have an understanding of the budget build up and financial status of the project. Contractual skills — If your project is big enough you should find a contractual manager. This person should have specific skills in contracts. Reviewing and understanding the contracts with your client and external organizations is important. Multitasking — A lot of tasks lake managing more than one project. Or more than one task? You will need to be able to do it. A good system will be the best support tool to do this. We already passed through some tools and software. You can always choose Excel as a solution. Good timing — Being timely as a project manager not only sets an example for your team, but it also assists in making your project come in on time. Thinking on your feet — We can’t make all solutions only by preparing for the project. Sometimes, you have to make a solution on the spot. You can minimize that by having discussions on risks. You should also discuss the project at important key milestones. Strong focus on safety — Keeping people safe is the number one priority for any project. It can be easy as your project may be office based, focused on IT development or report creation. Taking a risk assessment at the start of a project will help to reduce the risks for your project team. Inspiration — As a project manager, you need to build strong communication. You have to inspire teams to complete tasks. Sometimes you need some self-inspiration to get the job done. What about Social Project Management? The new social project management software has enhanced the benefits of project management to a great extent. In fact, it has now taken the form of a complete industry. 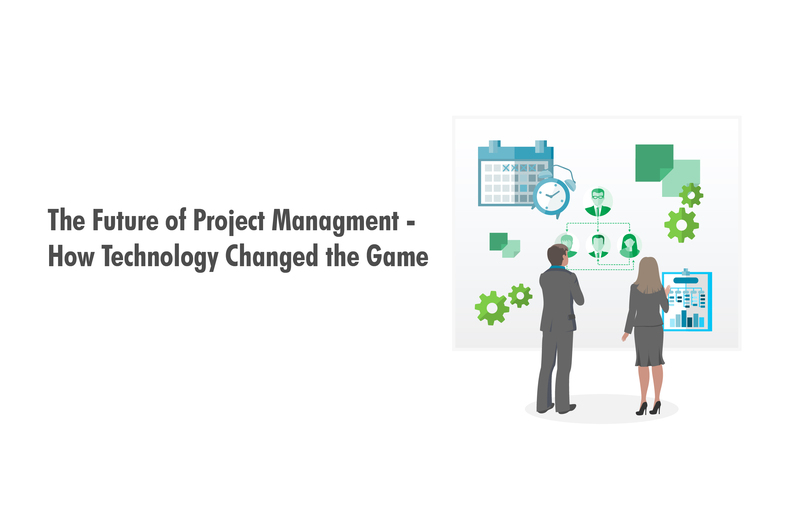 For those who are hearing this term for the first time, social project management software industry makes use of various social means to increase the participation of all the members of the organization not only the project team. It has increased the element of collaboration and has definitely resulted in greater success and more revenues. It works by implementing into the social network of the bigger organization. You are a business owner, an entrepreneur or a leader. 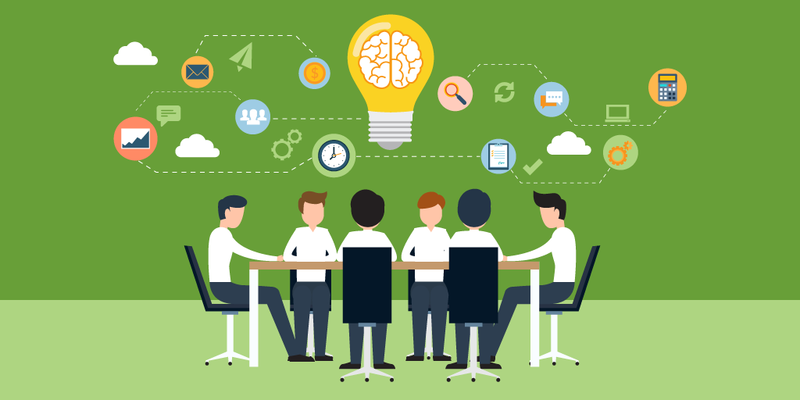 When you have come to know what project management is and why it is so important, then you must ensure its application in your own organization. After all, it is all about your success and prosperity. All this may sound a little bit difficult to achieve. What I want to address is why it is worth all the effort, frustration, and sometimes sleepless nights to become a PM. When you are a project manager, you are the captain of the ship. You are the one trusted to lead the way. It is one heck of a big seat to sit in that’s not realized until you are sitting in it for the first time. There is nothing wrong with starting out slowly while you become familiar with what it means to be a project manager. Get used to the tools of your trade. Start determining what your personal style is going to be. Every PM has his or her own management style, and because each one is different, it doesn’t mean that one is better than another. 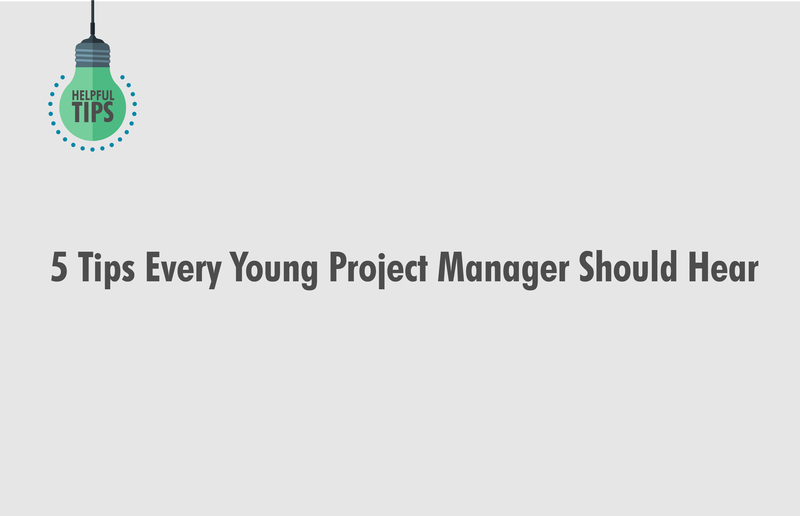 Why being a project manager is excellent? It’s not about completing documentation or following guidelines. You are the one who makes it possible to get things done. What you do to get work done is different with every engagement, team, and every day. A PM deals with everything from the vendor, the stakeholders, the sponsor, the project team, to external sources (and more). It is an art to manage all these spokes in the wheel so that the wheel can keep turning. You negotiate, convince, cajole, assert, pester, question, report, justify, and produce. 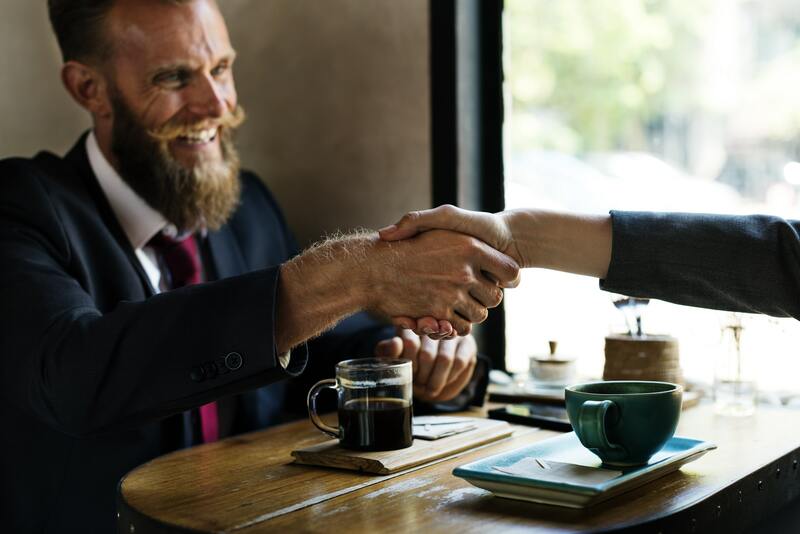 You are the one to whom all involved stakeholders go to when something is needed—whether it’s a budget matter from your sponsor, a task conflict from your team member, or a problem with one of your vendors. All these requests require your help in resolving them. You are managing your team to keep them motivated about what they are doing. You are also managing your steering committee and sponsors to keep them informed and happy with what is being accomplished. Sometimes you are put in the position of defending one side or the other. Being put in the middle is not always a great place to be, but it is sometimes inevitable. You just have to remember that your primary aim is to manage the project. Even if it means calling activities to a halt because something like the funding question hasn’t been settled yet. This can be quite daunting at first, but once you commit yourself, it can be the most exciting and self-gratifying thing you have ever experienced. It’s realizing that you can deal with and handle all of these different scenarios, questions, and people every day. And you are able to do it all by yourself (not to say that you don’t have support from colleagues or friends but that is not what I mean). You find within yourself reserves of strength you may not have known that you possessed. After you have delivered a successful project result, having run the gauntlet and met all of the challenges along the way, you feel the pride inside that makes all the effort worthwhile. That is why I love project management, and you should too.